In the fifty years since Georges Rouault’s death, his paintings have fallen from the heights of popularity in the 1940s and 50s to the depths of neglect in recent years. 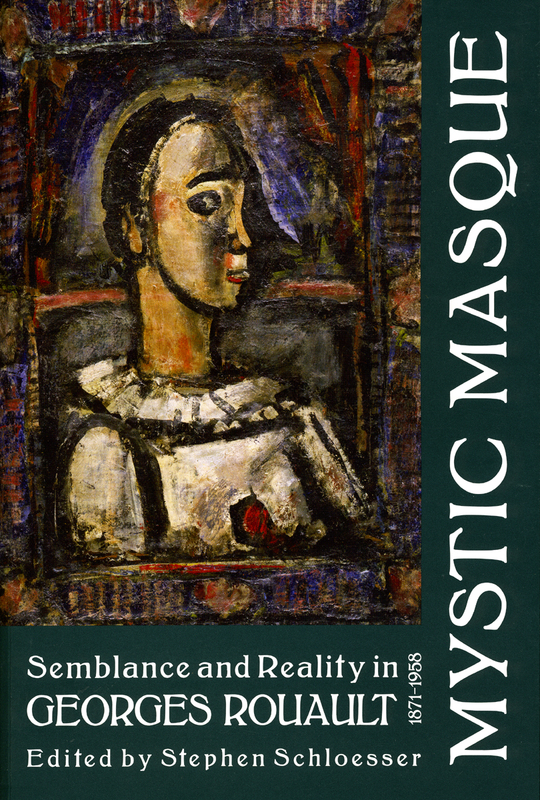 The publication of Mystic Masque, which accompanies an exhibition of the same name at Boston College’s McMullen Museum of Art, will introduce a new generation to the work of a modern master. This catalogue features lavish illustrations of the outward “masks” that Rouault employed—those of circus players, prostitutes, judicial figures, and even the face of Christ. Rouault’s work, as presented here, depicts the human condition as a kind of pageant or guise where outward appearances—from those of the wealthiest public officials to the lowliest slum-dwellers—misrepresent and betray deeper realities. Essays by scholars of art history, history, theology, and other fields lend an interdisciplinary context to the striking images, recovering Rouault’s rightful place in modern painting.